Nikki Racco | DRTV Talent. Direct response television talent. Female and male talent for your direct response tv campaigns. 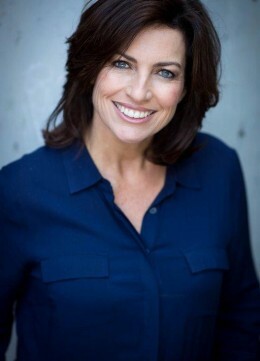 Nikki is an experienced and in-demand presenter, actor, voice-over artist and singer with a warm, credible and engaging on-air style. 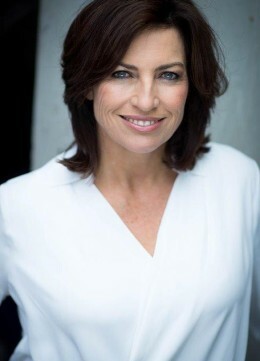 She has represented some of Australia’s largest brands, with national campaigns for companies including Telstra, St George, Kraft, Mortein, CountryLink and Dell and has had proven success with a broad range of products catering to a wide range of demographics. Reinforcing this, she was one of Channel 10’s advertorial hosts on The Circle. 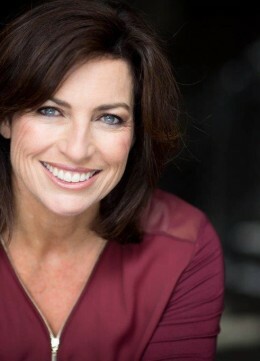 Nikki has won roles in commercials for Foxtel, St George and CityRail, modelled in print campaigns for Clairol and Australia Post, provided voice-overs for TVSN, Sky Channel and Aussie Home Loans and performed in bands as the lead vocalist. 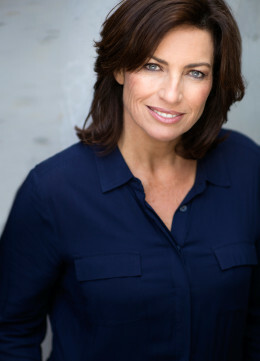 As a regular presenter on TVSN, Nikki hosted hundreds of hours of live-to-air unscripted television and was the face of TVSN in their customer information segments – At Home With Nikki and At Work with Nikki. 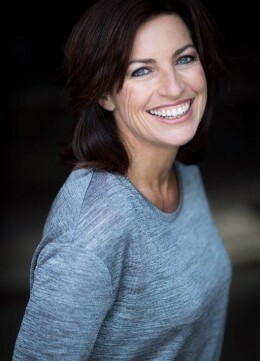 Nikki is a versatile and capable performer whose wide range of work in front of the camera and behind-the-scenes keeps her in demand and ensures she can take on any project with well-placed confidence and enthusiasm. 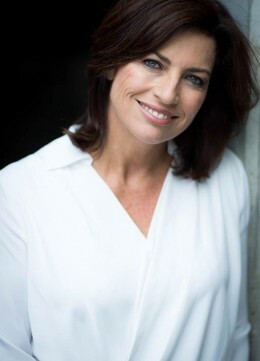 Nikki is equally at home climbing a mountain, backpacking, riding a motorbike or renovating, gardening and cooking, and is a mum to two children.